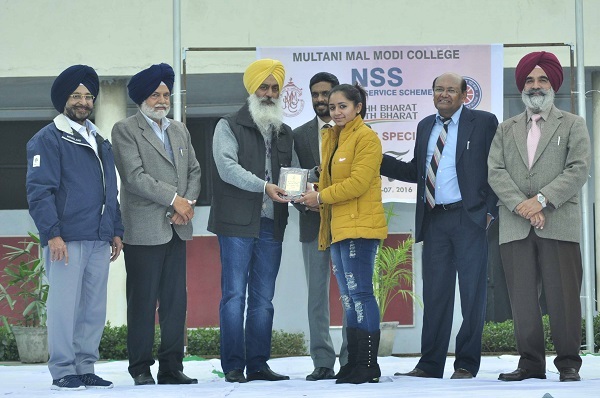 Presiding over the valedictory function of seven days NSS camp at M M Modi College Dr. Paramvir Singh, NSS Co-ordinator, Punjabi University, Patiala said that the aim of the NSS Camps is to inculcate the higher human and social values among the youth so that a better and healthy society can be generated. He appealed to the youth to come forward and join hands to eradicate the evils prevalent in the society and create awareness to combat the deadly diseases like cancer. Cancer can be cured if diagnosed at the early stage. He applauded the efforts of the British National Kulwant Singh Dhaliwal who is running the ‘Roko Cancer Cheritable Trust’ and doing yeoman service to eradicate cancer. Dr. Paramvir Singh also informed that a mobile van equipped with latest equipment worth 8 crore in which the students and the teachers of Punjabi University will be examined on the occasion of youth convention scheduled to be held on 19th January, 2016. Welcoming Chief Guest Dr. Khushvinder Kumar, Principal appreciated the enthusiasm the students exhibited towards being socially aware. Prof. Harmohan Sharma, incharge of the camp and NSS Programme Officer said that the students of the college did a commendable job. They not only cleaned the campus but made every possible effort to understand the hardships of the poor and underprivileged sections of the society. The students visited Yadwindra Puran Bal Niketan (the orphanage) Patiala and donated articles of daily use worth Rs. 4100/- to the needy inmates. Traffic incharge, Patiala Smt. Pushpa Devi made aware the girl students about the dangers of careless usage of social media. She questioned them to be careful while using social media. Dr. Pawan Kumar from Lovely Professional University delivered a lecture on personality development. 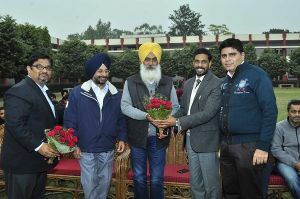 Prof. Balvir Singh expressed his views on the theme of ‘Present System of Education and Women in the Society’, Dr. Ajit Kumar enlightened the students on the revolution that has come in the field of technology and Dr. Ashwani Kumar shared valuable thoughts about the ‘Conservation of Environment’. The valedictory session concluded with the mesmerizing cultural performances by the students. Manish Singh was declared as the Best Volunteer of the camp. 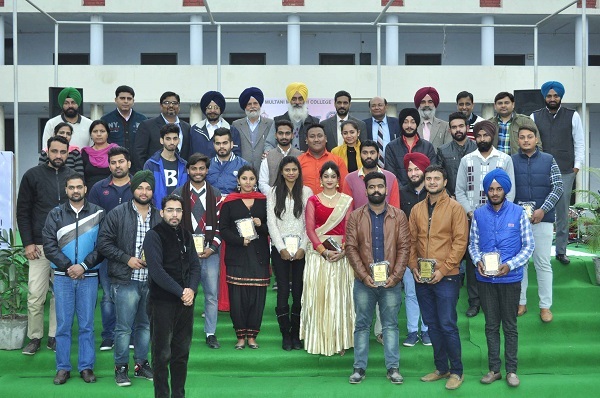 The volunteers who performed well were felicitated with the mentors. 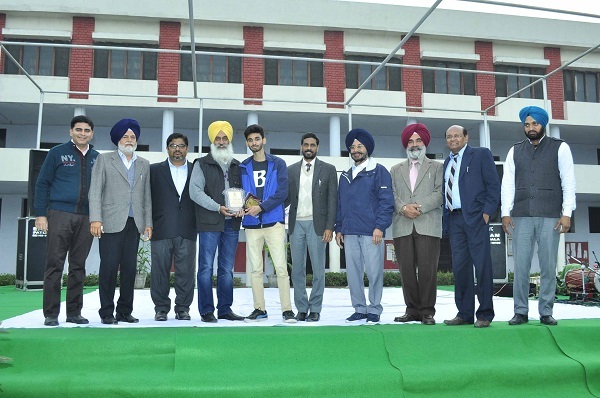 Prof. Balvir Singh and Prof. Ganesh Sethi conducted the stage. Prof. Harmohan Sharma presented the vote of thanks.